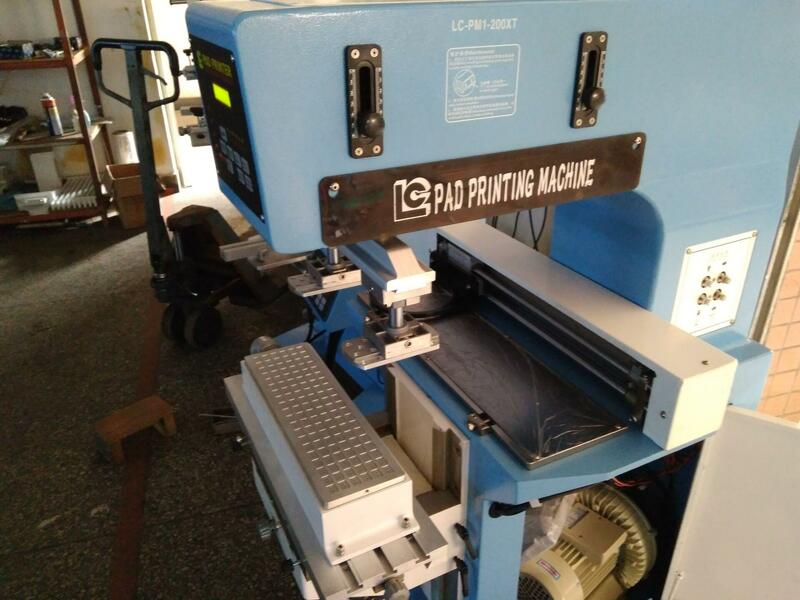 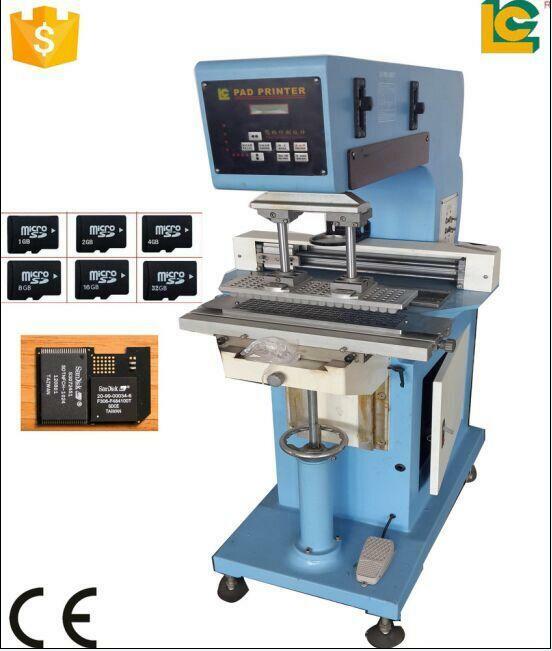 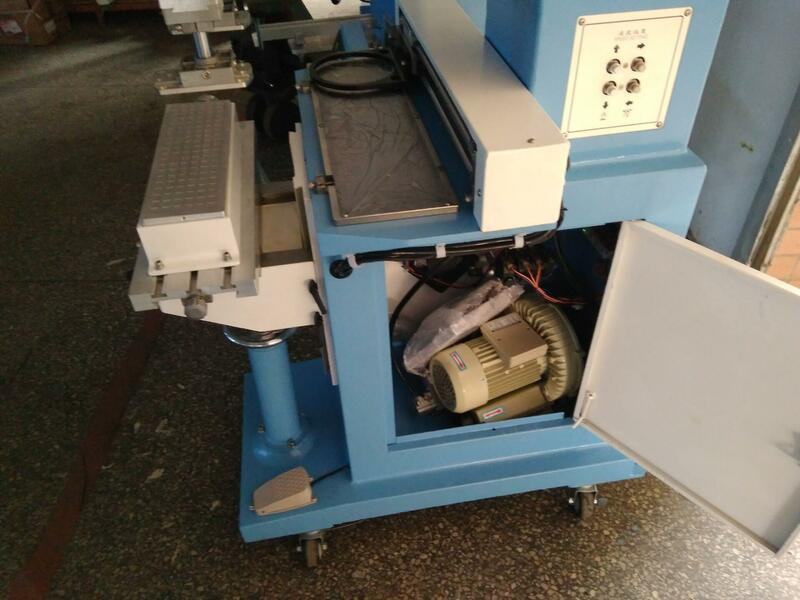 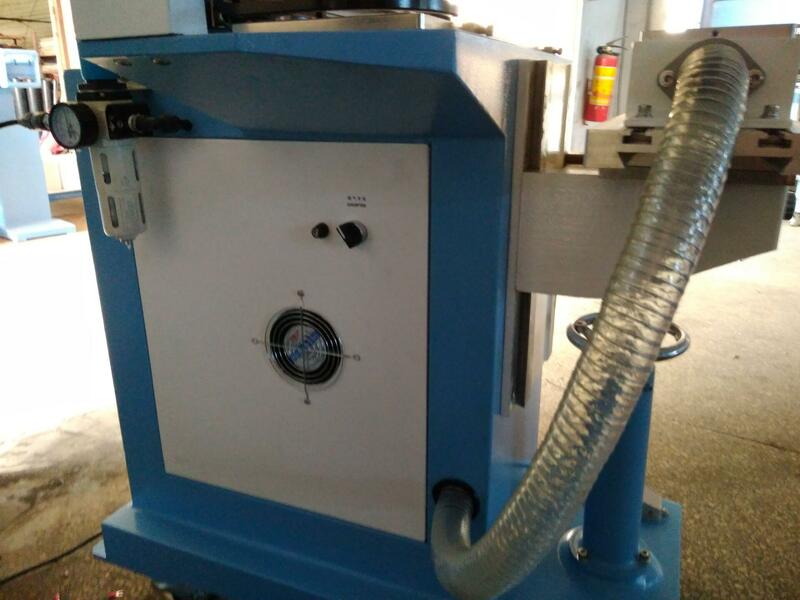 LC-PM1-200XT is use for some pad printing special parts, too lenth, too width, ink cup could transverse flow moving, so that, a most big size pars it is can pad printing also. 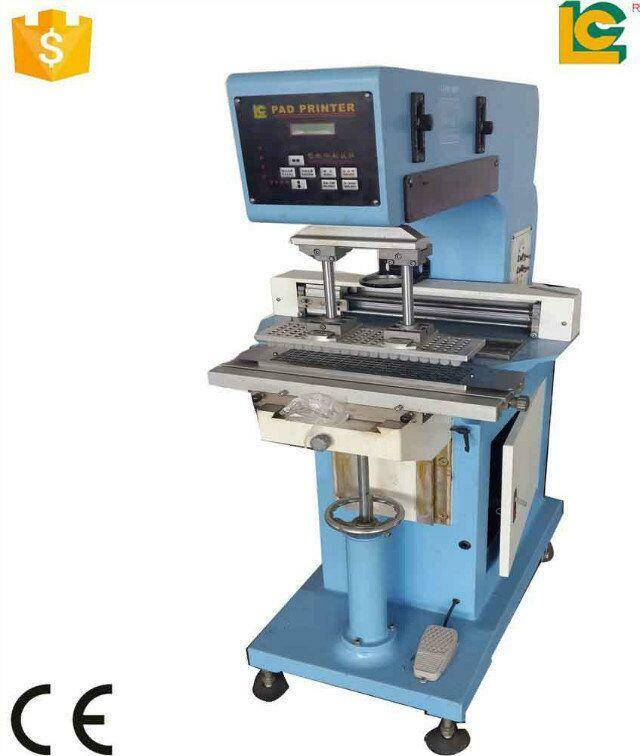 Printing onto rulers, catheters, syringes, pen clips, pen barrels, reflector tubes, electrical, electronic housings, badminton rackets, pvc/rubber pipes and pvc casing etc. 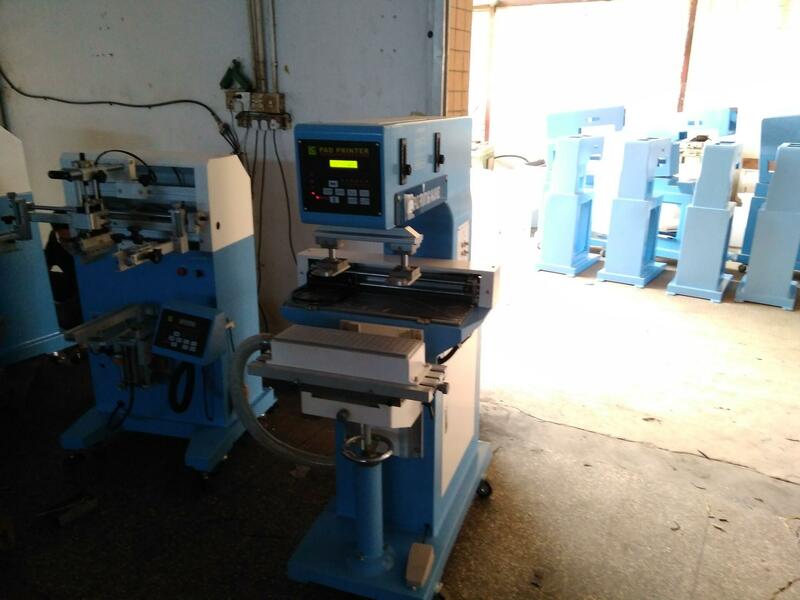 The system is capable to print images as long as o 380-400 mm x 15-20 mm Application specific synchronization and mounting packages can be tailor made to meet your specific requirements.